Learn the various types of closets, key measurements, storage solutions and more. Find out if converting an extra bedroom into additional clothes storage is right for you, and what your options are in terms of storage systems and more. 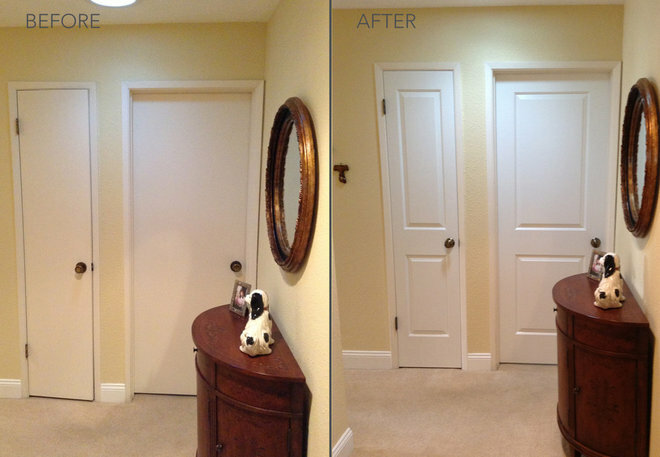 Cost: A low-end walk-in closet will generally set you back $500 to $1,500. You can expect to spend $1,500 to $8,000 for a medium-quality closet, and $8,000 to $12,000 (or more) for a higher-end setup with fancier finishes and more features. 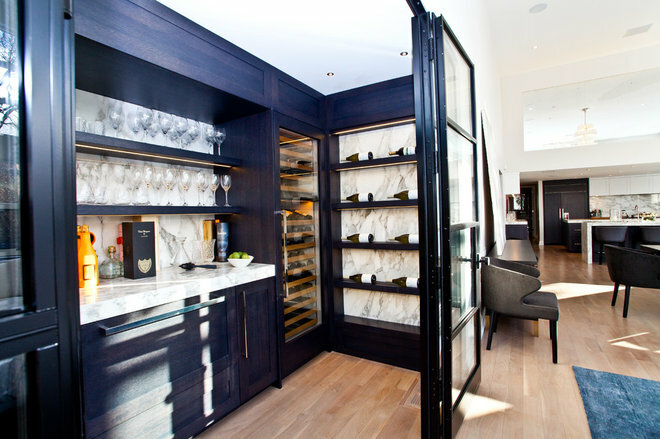 Ever imagined having a secret room just for yourself or to hide something valuable? Here’s what to know about how much space you’ll need, who to hire, structural requirements and what it will take to get it done. 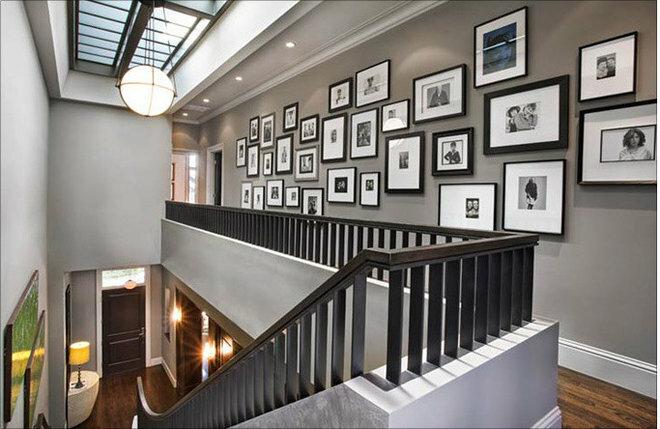 It seems simple enough: Put some photos in some frames and hang them on a wall. But getting a good-looking gallery wall takes a bit more planning and preparation. Here’s a look at the basic steps, some smart tricks and advice on whether hiring someone to help would be right for you. Cost: A DIY installation can cost $300. A larger installation involving reprinting photos and having them professionally framed and hung could cost as much as $3,000 or more. If you’ve got the TV, sound system, speakers and more ready to go but they’re just not working on your wall, consider a built-in cabinet system to beautifully organize all of your electronics for the best experience. Moderate-grade materials: For a unit measuring 12 feet wide and 8 feet high, expect to pay between $2,000 and $4,000 for moderate-grade finishes and appointments. Higher end: A more upscale unit, with more bells and whistles and a stained wood finish, would probably run you $3,000 to $6,000. 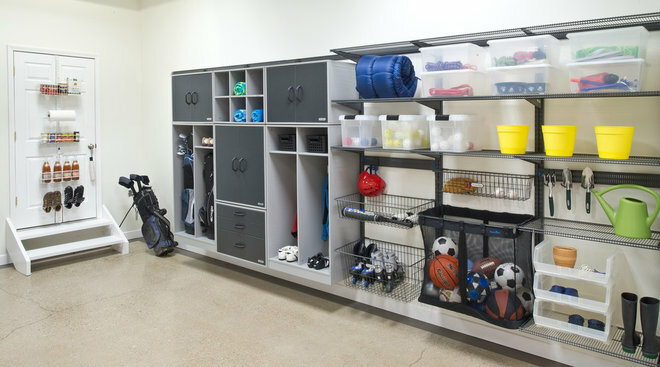 See how a professional can help you finally get your garage decluttered and organized. Cost: It depends on material selection. An 8-foot run of open shelving in a garage could cost $1,000 to $2,000 (rough estimate). A row of storage lockers of the same length might cost $2,000 to $3,000. 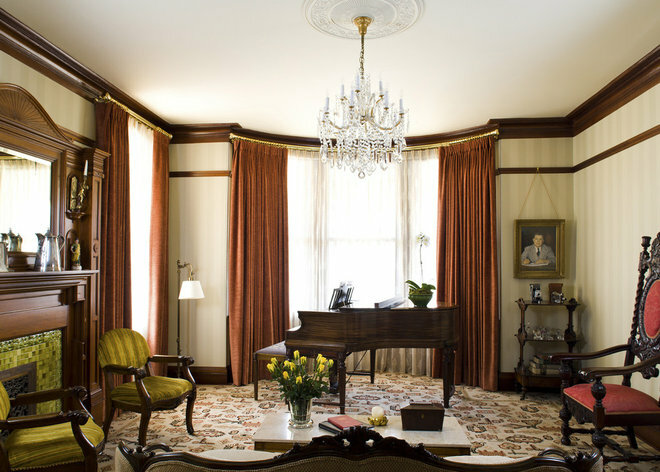 It might sound boring, but some of the small details of your home — like trim — can have a huge effect on the way it looks and feels. 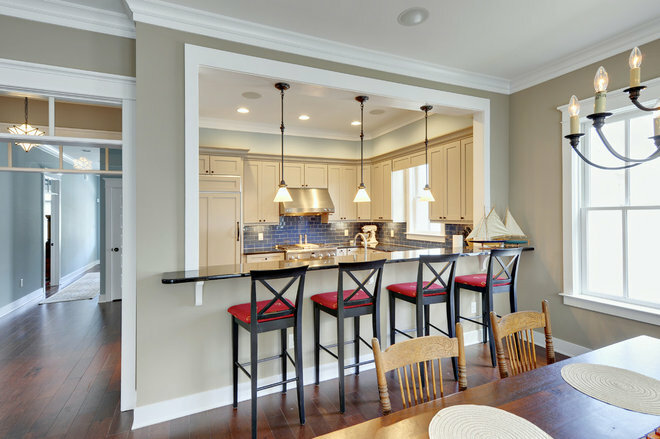 See how new trim might be just the embellishment to take your home to a new level. 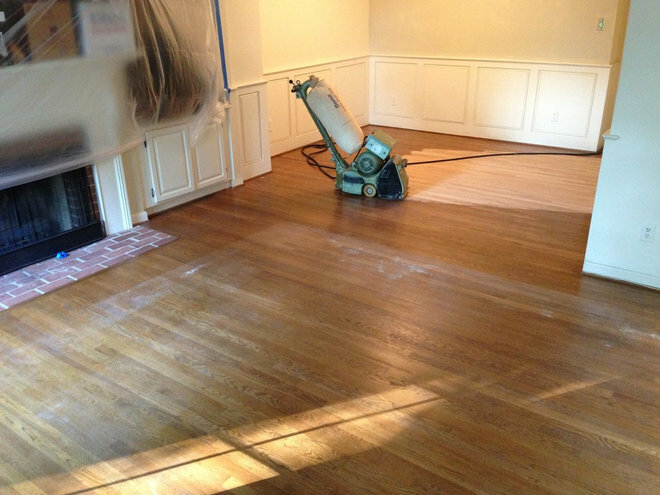 Hardwood floors will start to show wear and tear after about 20 years. But before you rip everything out and replace them with costly new floors, consider refinishing your existing floors first. Cost range: Most floor refinishers charge by the square foot, but prices vary considerably, depending on your region, your home’s accessibility, the size of the job and the work you want done (including the color of the stain — dark stains take more prep time). Plan to spend between $2.50 and $5.25 per square foot for sanding, staining and three coats of finish. Beds take up a lot of space. If you have a guest room that’s used only a few days out of the year, that means you’re potentially wasting a lot of space. A fold-up bed could help your spare room perform multiple duties. Cost: This depends on the system, the size, additional shelving and cabinets, who will install it and more. 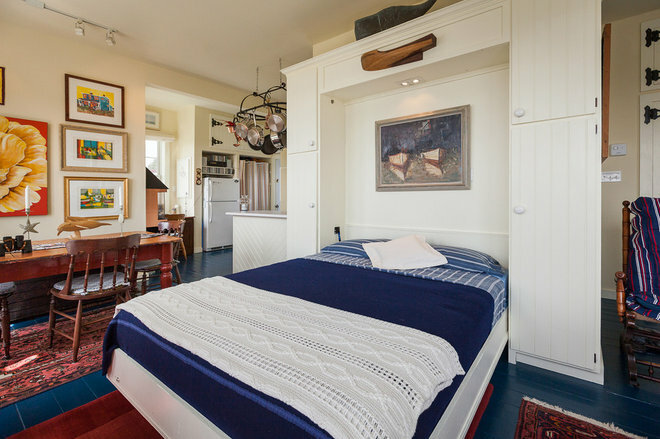 You can get a simple Murphy bed that folds out from what looks like a large cabinet (like the one seen here) for about $2,500; you can get semicustomizable prefab versions starting at $5,000. 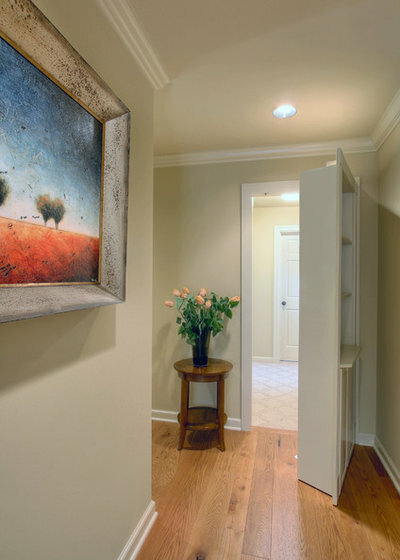 Bringing in professionals to help integrate a one-of-a-kind custom design will cost more. 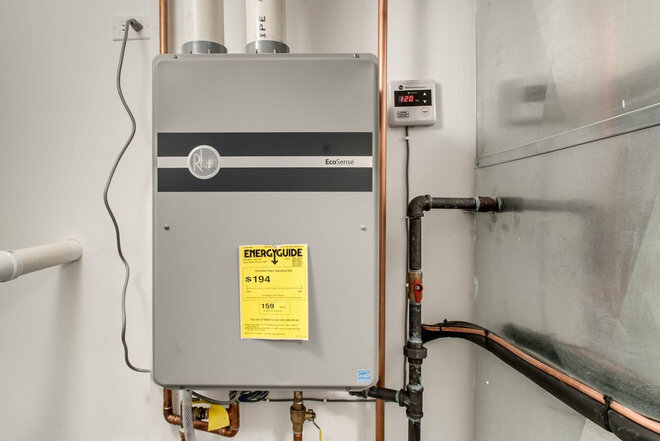 A properly designed and well-installed tankless water heating system can provide you with constant access to hot water and lower monthly bills. Cost range: In the U.S. the cost ranges from $2,000 to $4,500 for a completely new system installed; it can vary a lot depending on the amount of work required and the number of individual units. 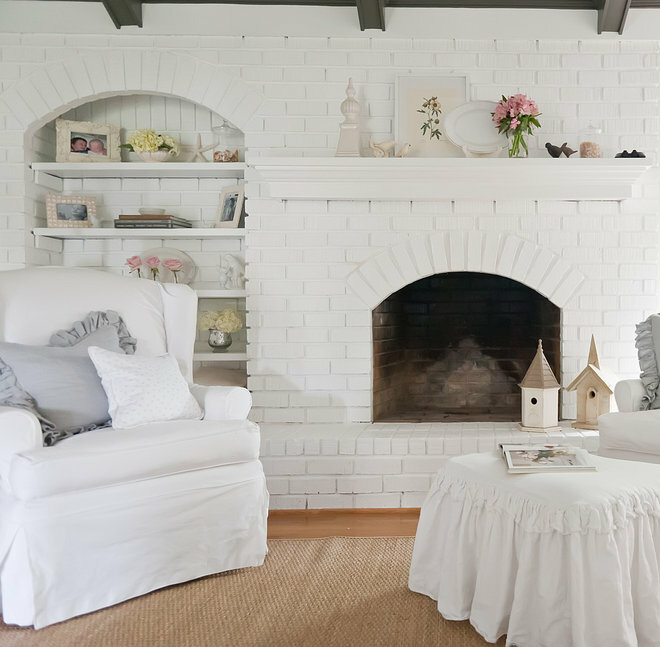 Replacing a fireplace wall is mostly an aesthetic choice, but if yours is a commanding focal point in your room, then it could be worth the time and effort for an overhaul. 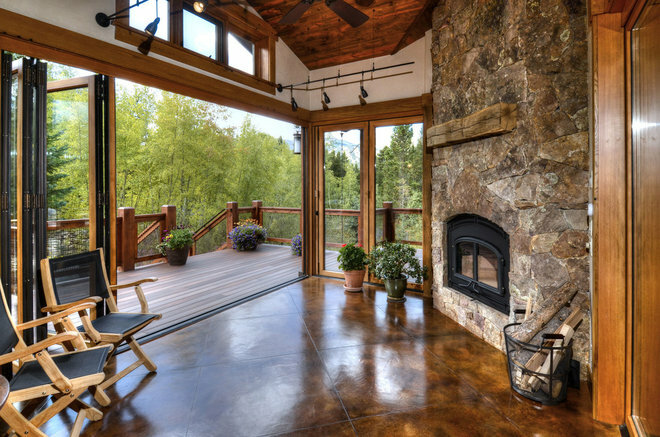 Plus, an updated fireplace can also increase resale value. Cost: Drywalling over a brick fireplace could run about $1,500. A 6-foot-wide floor-to-ceiling paint-grade oak or poplar fireplace with a tiled hearth could run around $2,000. Wrapping an entire fireplace wall in stone and adding a custom mantel could run around $9,000. 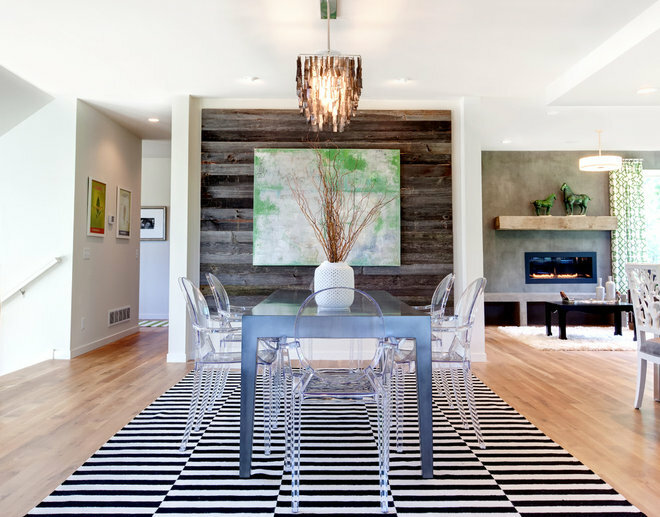 A wall paneled in reclaimed wood can add texture and warmth to a space. It also is a way to reuse or repurpose a material left over from a previous renovation or remodel. 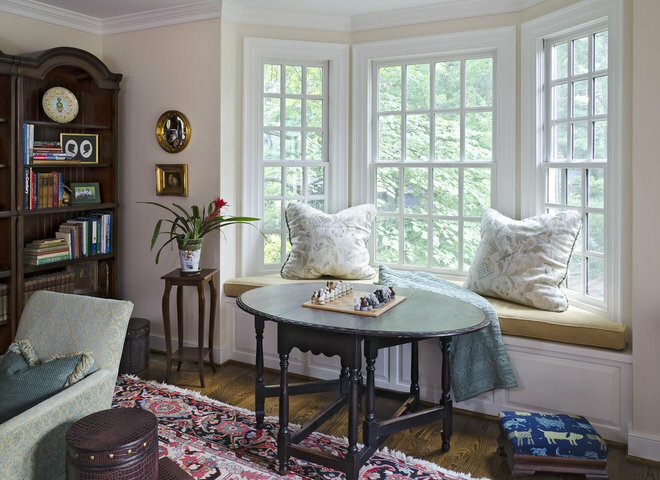 This is a great project if you already have a room with a large window and are looking to add more seating, storage, a focal point or all three. 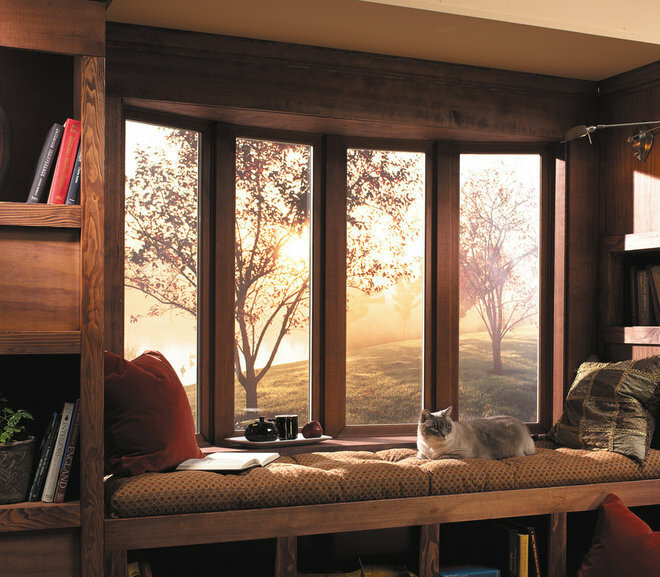 Cost: Simple and small window units can cost $750 to $1,500 plus installation labor. Larger windows or projects with cabinets built into the seat can cost about $2,000 to $5,000. This is a great way to bring natural light into dark or windowless rooms, but skylights and light tubes can be part of an integrated design strategy for efficient and passive heat gain. 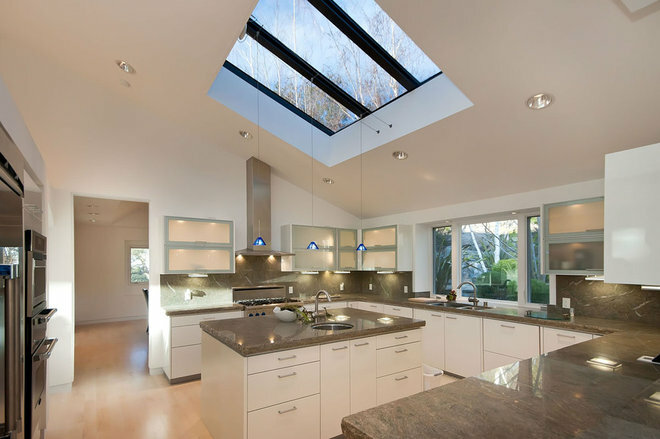 Cost: Fixed and manually operable skylights with installation can cost a couple of thousand dollars each; automated systems can cost up to $5,000 installed. Sunlight can fade, discolor and damage your fabrics even inside your home. 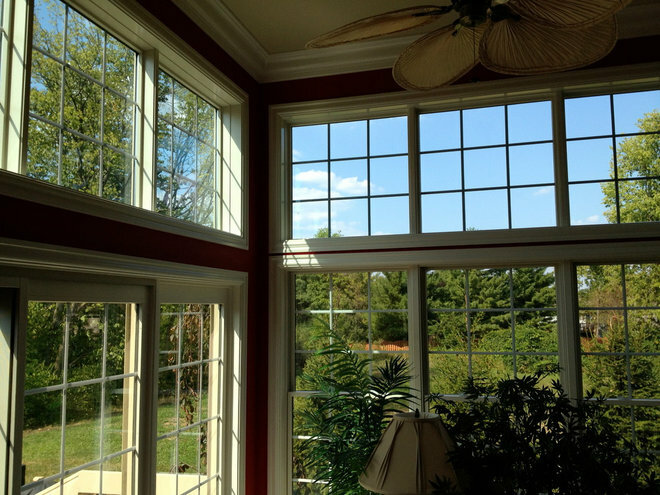 Consider solar window films and more. Cost: There are a range of costs associated with the various solutions for preventing sun damage. According to the U.S. Department of Energy, installing Energy Star–qualified windows can save you up to $465 a year on your electric bills while shrinking your home’s carbon footprint and reducing greenhouse gas emissions. Cost: Varies based on region and window size, starting at around $300 per window installed and rising from there. Create a special spot in your home for serving drinks and gathering with family and friends during parties. Cost: Professionally designed and installed built-in bars might cost about $10,000 to $15,000, but the options and pricing vary. 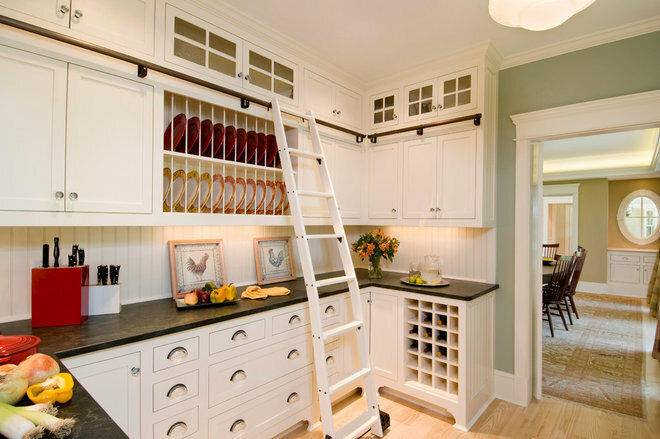 Make that vertical storage easy to reach with a rolling ladder. Cost: A library ladder should run in the ballpark of $2,500 to $4,000 installed. However, the price will vary based on the length of the railing, type of ladder, wood species, labor rates, freight and location. Save energy while increasing your thermal comfort. Cost range: This is a major upgrade and can cost $25 to $30 per square foot for the entire system design and installation. The light level in a room sets the mood and enhances dining and entertaining. Being able to control the lights can also make a room flexible: If you want to relax, you can turn them down. If you need to work, turn them up. 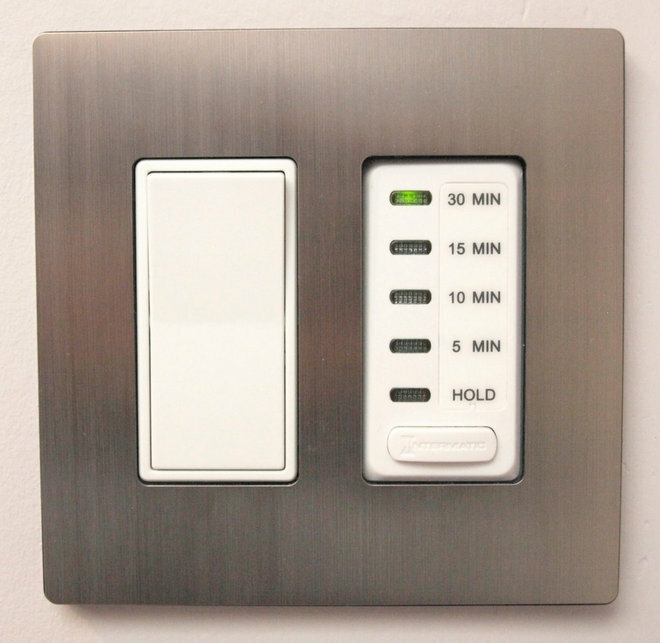 Cost: $30 for a basic dimmer switch from the hardware store; roughly $1,000 for professional labor and materials to install dimmer switches throughout a home. 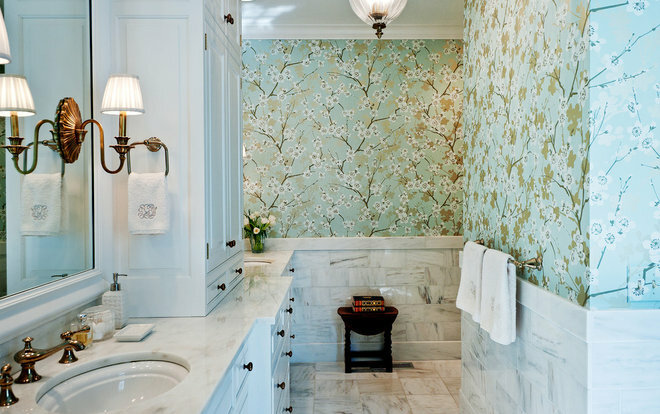 Wallpaper (or wall coverings, as they are known these days, since many aren’t made from actual paper) is a fun way to transform the look of a room without radically altering the space or investing in new furniture. 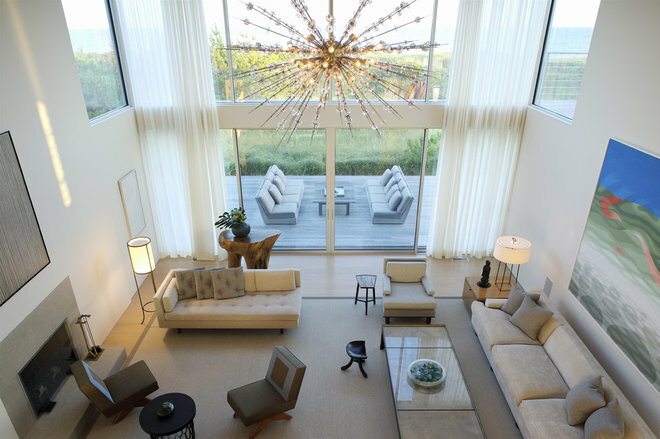 Add drama or define a space, such as a dining area, within an open floor plan with a statement lighting fixture. Cost range: Given that the average electrician charges between $40 and $100 per hour, the job should cost about $200 to $300 for installation parts and labor. Apart from the sumptuous look of a vintage tub, using one is recycling at its best, and getting one may not be as challenging as you think. Cost: Acrylic claw-foot tubs generally range from $1,200 to $2,000. 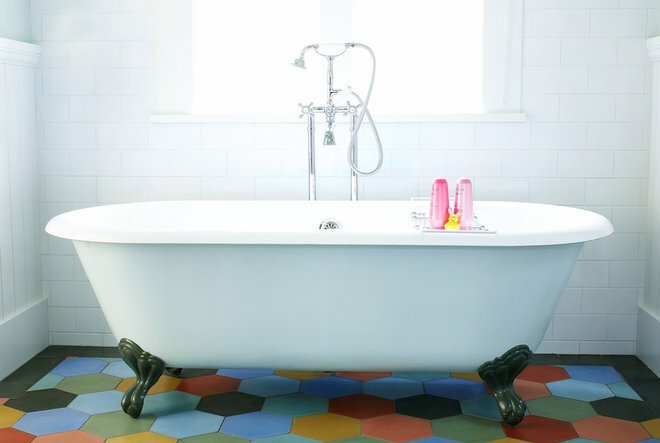 New cast iron claw-foot tubs can cost $1,200 to $5,000, though the average runs about $2,200.